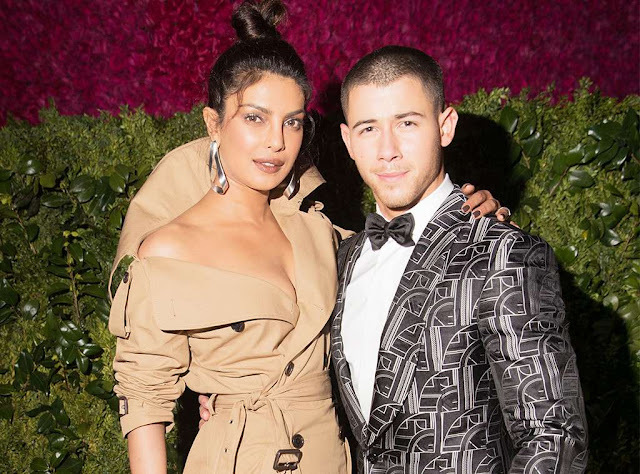 It's only been a few months since Nick Jonas and Priyanka Chopra are married but they are already thinking about their future offspring. In an interview for E! News, the 26-year-old singer, said that everything he did with his brothers or his wife is part of an ideal he has set for himself. Indeed, the goal of the Jonas is to "build something that will become part of the heritage and a story [that can be shared with] children in the future". The singer, who joined the animated film project UglyDolls, said he was thrilled to participate in this production for "all children in general. " 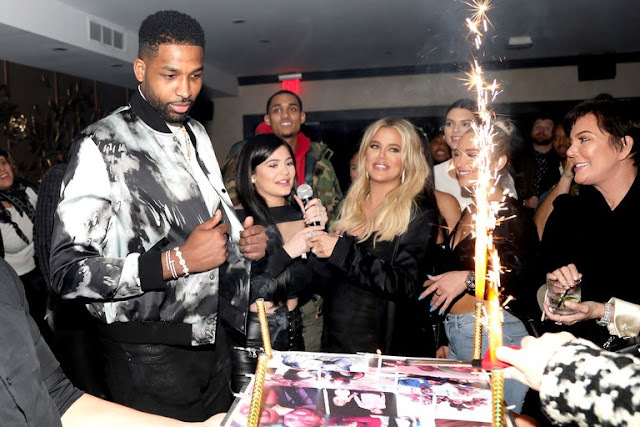 Khloe Kardashian and his former mate, basketball player Tristan Thompson had to put aside their differences and endure the time of their daughter's first birthday, True. The two celebrities broke up recently after Kim Kardashian's sister discovered that her daughter's father had cheated on her again. The little birthday party was held on Sunday. All the decoration was on the theme of blue color, so the mother and daughter - who was 1 year old on April 12th - both wore a blue dress. The outfits were created by August Getty, reports E! News. Actress Eva Longoria is the mother of a little boy she had with her husband, José Anonio Baston. This new happiness does not prevent the star of 44 years to continue his career, on the contrary. The famous mother takes her son on the set, where she acts as an actress, director or even producer. The ex-star of the Desperate Housewives series was spotted at the Toronto airport in Canada with her son, Santiago, waiting for a flight to Los Angeles, reports Pure People. The baby, who will be one year old on June 19, accompanies his mother in all his travels. "The best travel partner, even if her face says the opposite," captioned Eva Longoria on Instagram, sharing with subscribers a picture of her son during one of their many travels.